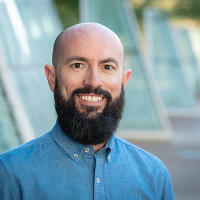 Our past is all around us here in Phoenix. 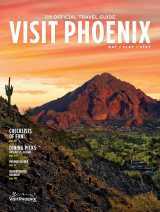 Just minutes away from our modern world we can take to a desert trail and be transported back thousands of years. 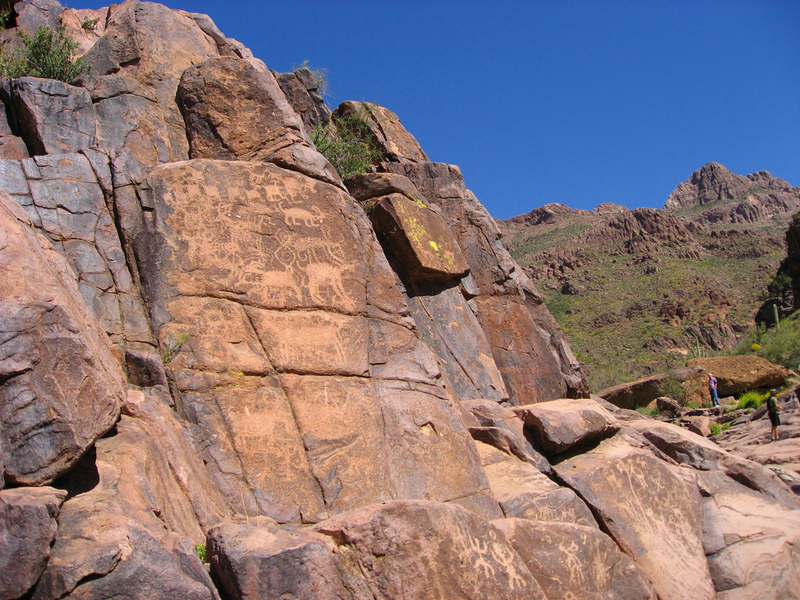 Petroglyphs—rock carvings made by scratching away the dark layer of a rock’s surface to reveal the lighter rock underneath—in this region vary from several hundred to more than 7,000 years of age. Here&apos;s where to see the creations left behind by ancient native civilizations. 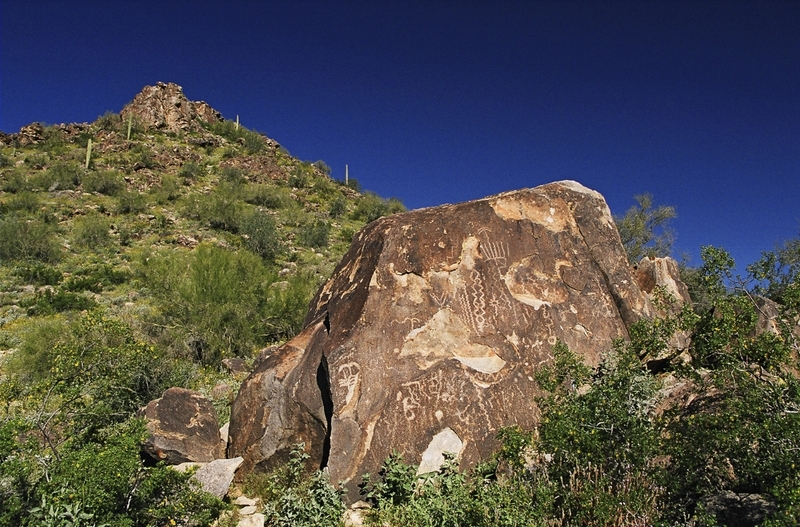 This trail is regarded as the best South Mountain trail for petroglyph sightings. 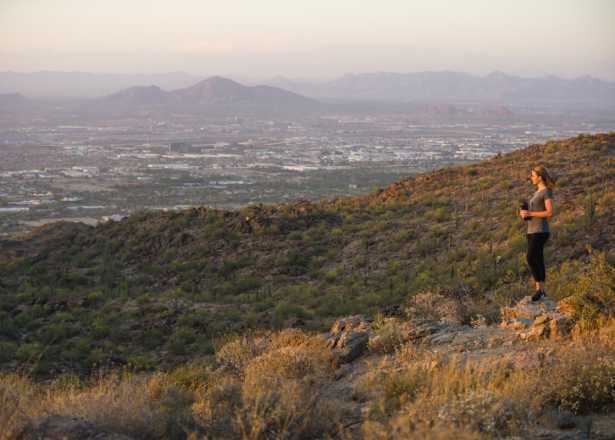 Holbert Trail, rated as a difficult hike, also connects hikers to Dobbins Lookout, a popular spot for panoramic views of the city. 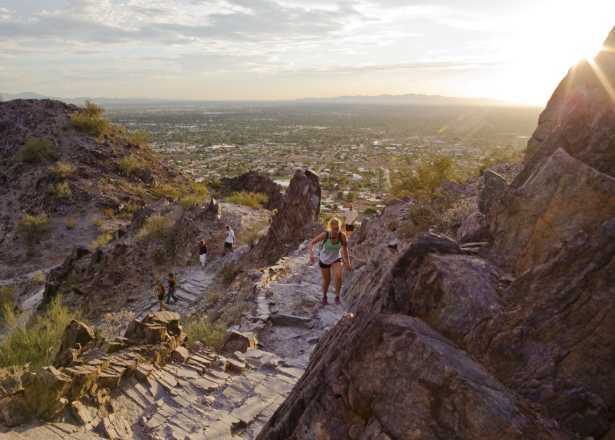 This moderately difficult trail offers easy-to-spot petroglyphs, panoramic views of Phoenix and a natural rock tunnel. 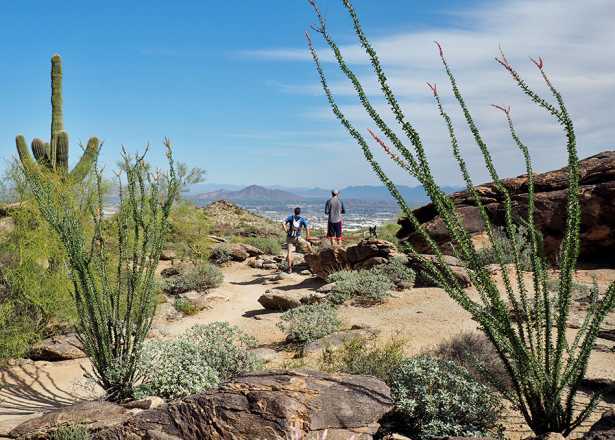 Another popular South Mountain hike, this easy-to-moderate 1.5-mile trail is also a wonderful spot for springtime wildflower viewing. 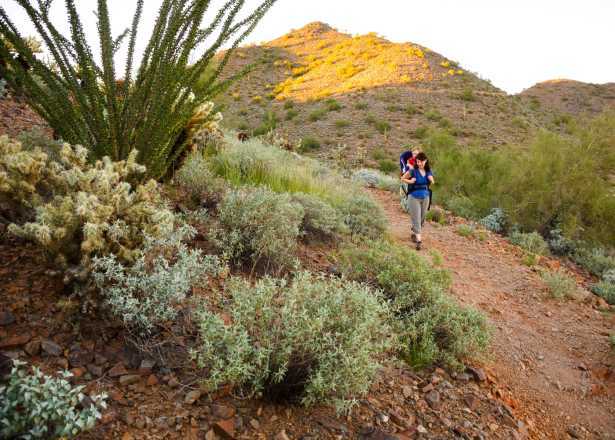 This 2-mile trail in White Tank Mountain Regional Park is good for all skill levels. In addition to ancient petroglyphs, hikers will see a variety of cacti and, of course, a waterfall (assuming it’s flowing). This is a short but sweet 1.5 mile trail (3 miles round trip) in the ruggedly scenic Superstition Mountains. Hikers will find not only petroglyphs at the end of this trail, but also an oasis of natural pools and a waterfall. 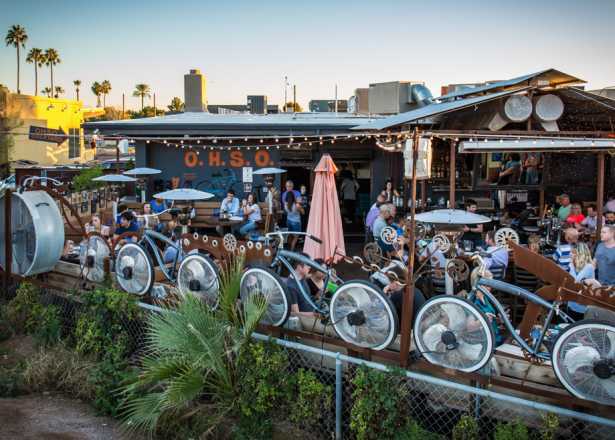 The largest concentration of petroglyphs in the greater Phoenix area is at this archaeology museum and Sonoran Desert preserve. 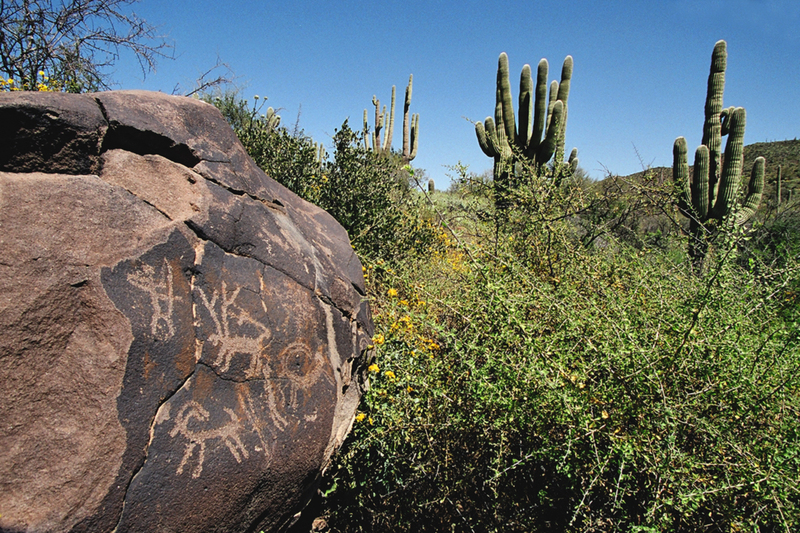 More than 1,500 ancient petroglyphs are in view on the half-mile trail loop. 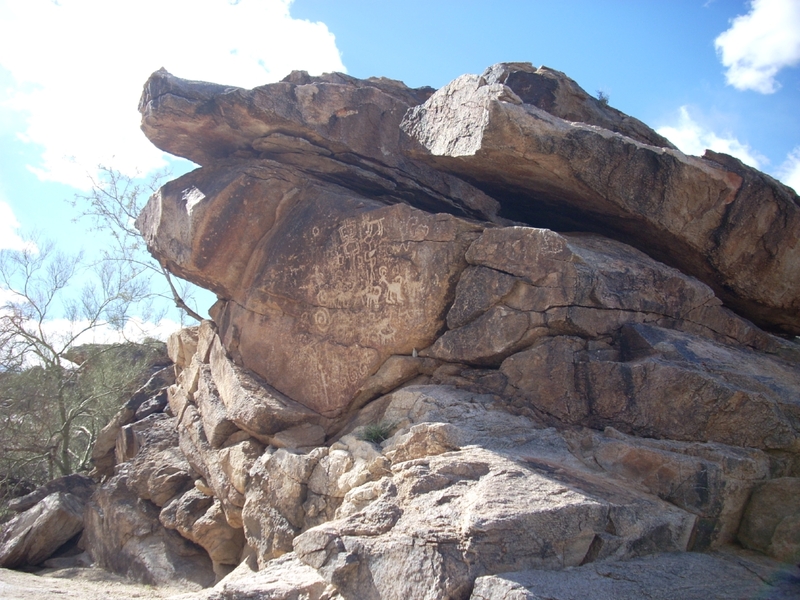 Hikers will find several petroglyph displays throughout the seven miles of trails in this conservation area. 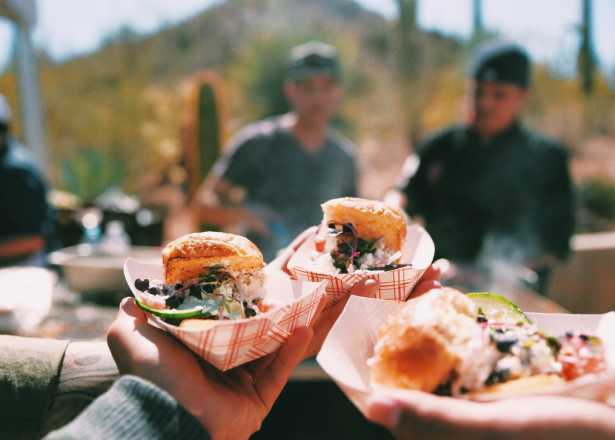 Spur Cross Ranch also teems with desert wildlife. Keep an eye out for coyotes, snakes, javelinas, a wide variety of birds, and other desert critters. The area’s trails vary in difficulty. 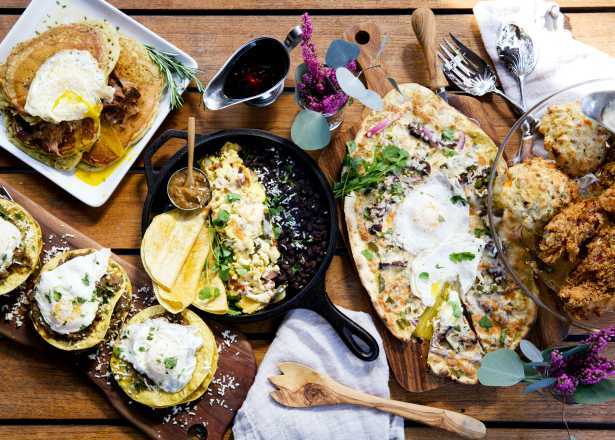 When a hike is just an excuse to work up an appetite to wine and dine.